Stephanie is a dependable realtor who shines with integrity! Savvy negotiating skills and high ethics complemented with extraordinary energy and utmost dedication make Stephanie a winning choice for anyone looking to buy or sell their home. Stephanie welcomes the challenges that are involved with finding the perfect property for her clients. Stephanie is able to work every aspect of the industry with buyers, investors and sellers giving them the full attention they deserve to make an informed decision. It's really important for me to work with a company that puts the success and well being of our clients first. We are so glad that we chose Jay Miller Team for our house sale and also to find our new house. Stephanie Hekman is an amazing agent to work with. She understood our needs when we were searching for our new house. Because of her "over the expectation" dedication on presenting the offer, we were able to get the house we love on the price we wanted to. Also because of her amazing ability on negotiation, we were able to sell our house way over our expectations. Love the staging work that was done to our house. We could not believe the transformation. Since Jay Miller works as a team, your are always served and things get things done quickly. We would sure recommend Jay Miller team to anyone and hope to work with them in future too. I have had the pleasure of working with Stephanie Hekman (of The Jay Miller Team) on the purchase of our fabulous new dream home. It's hard to put into words everything that Stephanie did for us while trying to find the perfect place for us to move to when I decided to downsize. Stephanie made me feel as if we were her only client. She is a professional who cares very much for the people she works with and delivers on everything she commits to. I truly believe there isn’t anyone else who knows more about the Newmarket area than Stephanie does. I highly recommend Stephanie to anyone buying or selling a home! 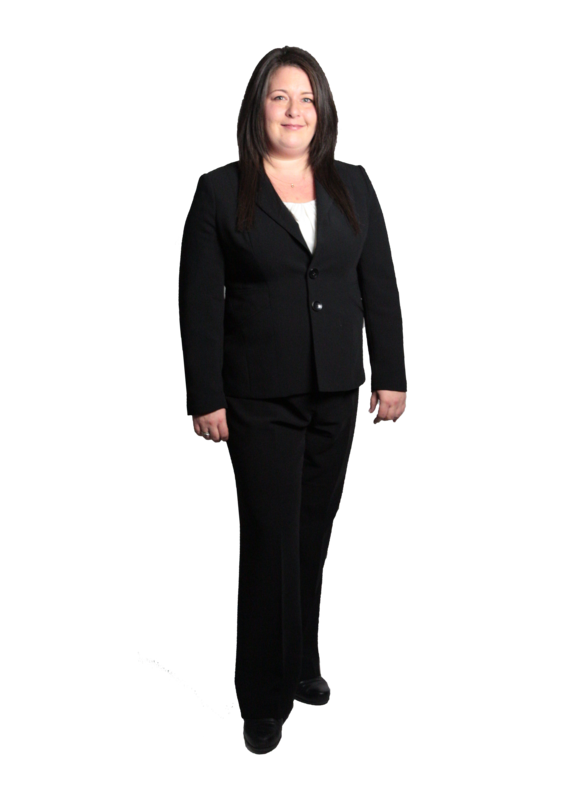 Stephanie is knowledgeable, professional, friendly, tireless and super efficient, she will go to the ends of the earth to find what you want and get you the best deal possible! Thank you Stephanie for finding us the PERFECT New Home! We absolutely love it! We had a great relationship with Stephanie while selling and buying our houses. She came and spelled all the deals out for us in clear and easy to understand terms. It took a while to sell but we finally sold! She also helped us find our current home north of where we were. All was done professionally by Stephanie. Use her service for any real estate deal. When we started looking for our new house, nothing was coming up that we loved. We thought we may end up just staying put. Then we found Stephanie, and she was amazing! She took control, personally looking for houses for us and finding us amazing properties that we had been missing. Instead of auto-emails, we were getting personal emails for only properties we actually wanted to see! When we found our dream home, Stephanie did everything within her power to make sure we got it (and there were others who wanted it too!). Next, came selling, and Stephanie and the home stager service she provided ensured we not only got top dollar for our home, but we sold it in only 1 weekend! Even after we moved in, she cared enough to check in and make sure everything was going smoothly! We would (and already have!) highly recommend Stephanie and the whole Jay Miller team to anyone looking to buy or sell! We wandered into an open house one day and were very fortunate that Stephanie Hekman was on duty. We were just beginning our search and did not yet have any representation. Stephanie took the time to chat with us and impressed us with her detailed knowledge of the areas we were interested in and the relative housing prices and availability. After signing up to have her represent us, she immediately started forwarding relevant listings and arranging for viewings. It wasn't long before we found our dream home and Stephanie helped us through the bid process to a successful conclusion. Stephanie and the support staff at Jay Miller stayed in touch throughout the process and followed up with us after the fact. She is a great agent with lots of market knowledge and we would be happy to recommend her to any of our friends.